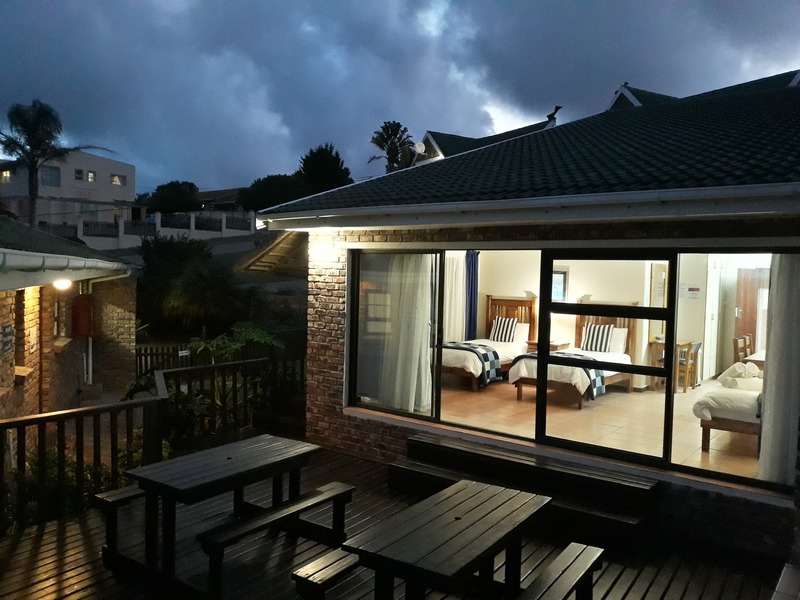 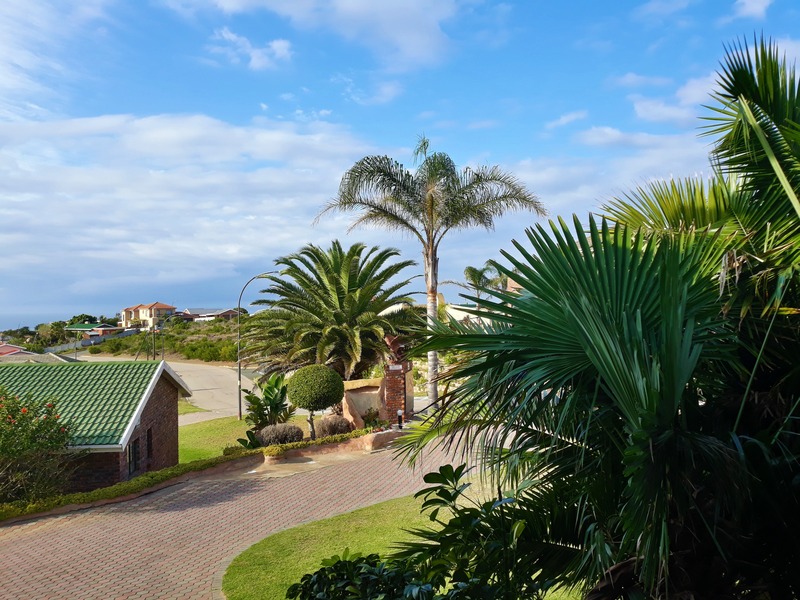 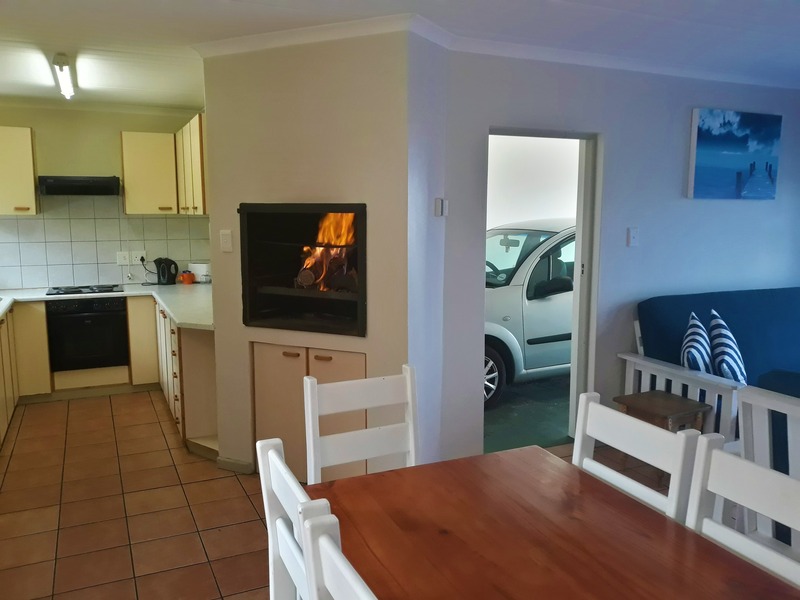 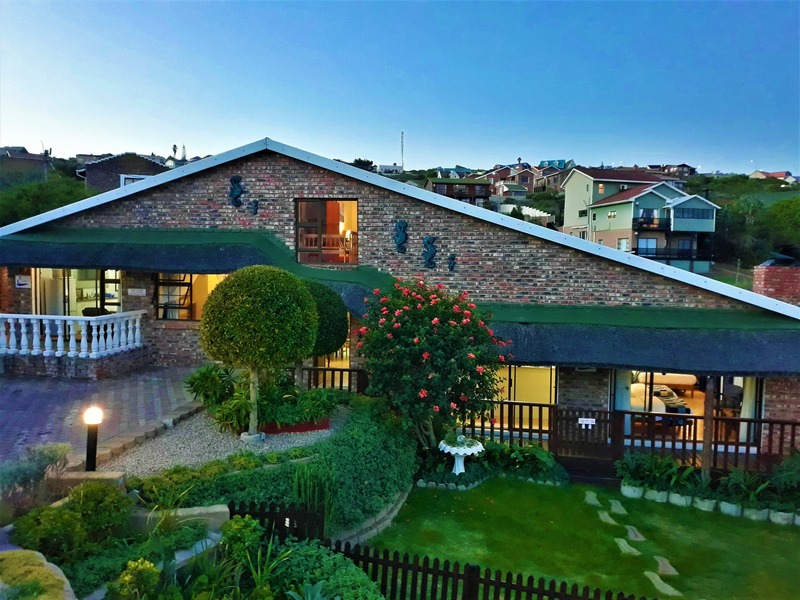 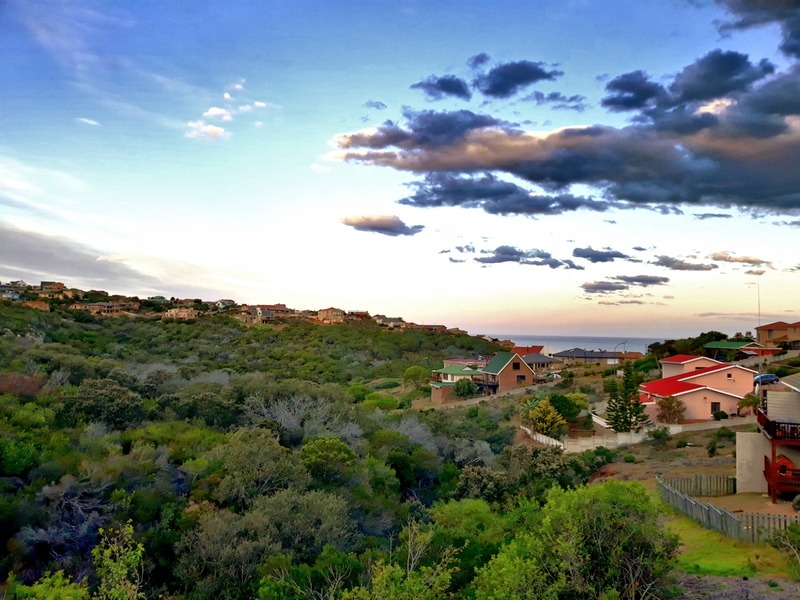 Situated in the Nature Conservancy of Dana Bay, a suburb of Mossel Bay, you will find us nestled on a verge of a valley with an abundance of birdlife of over 120 species & Wild buck roaming freely. 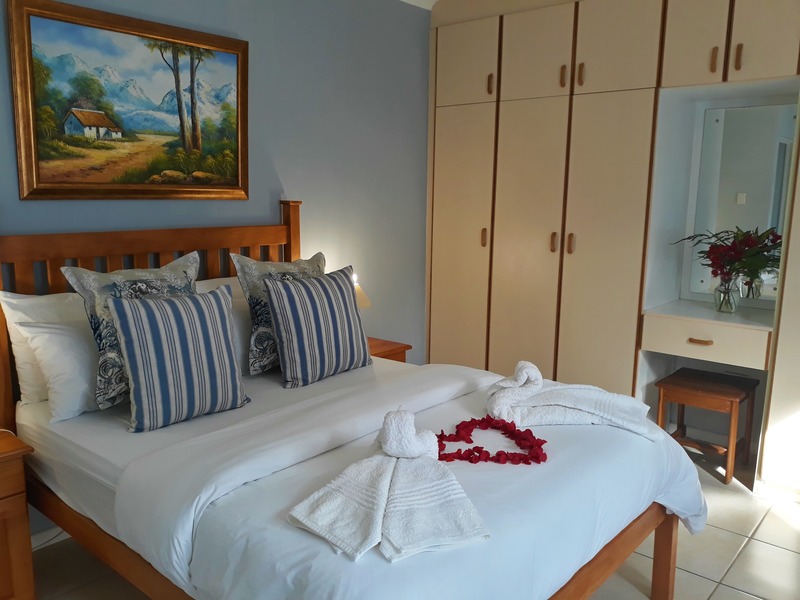 Villa Chanté offers Self-Catering accommodation with a home away from home feel, with each unit offering their own unique décor & facilities. 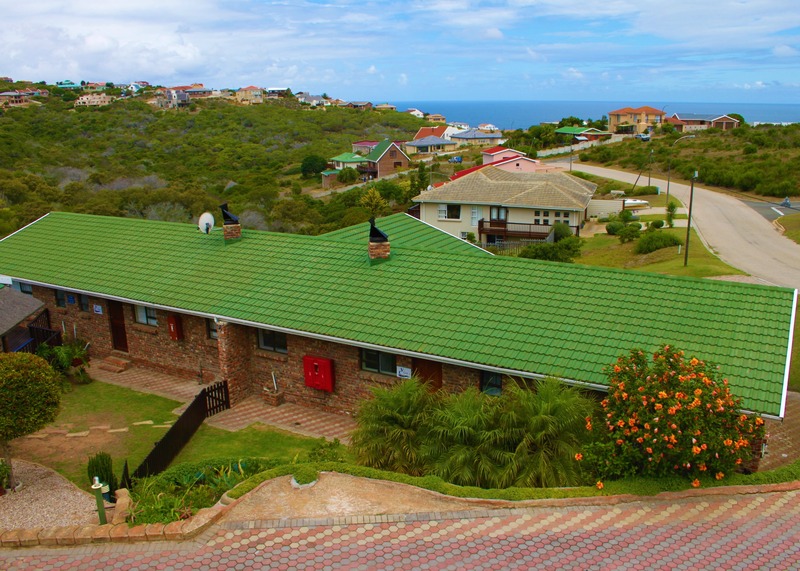 The two local prestine beaches are just 1.4km away. 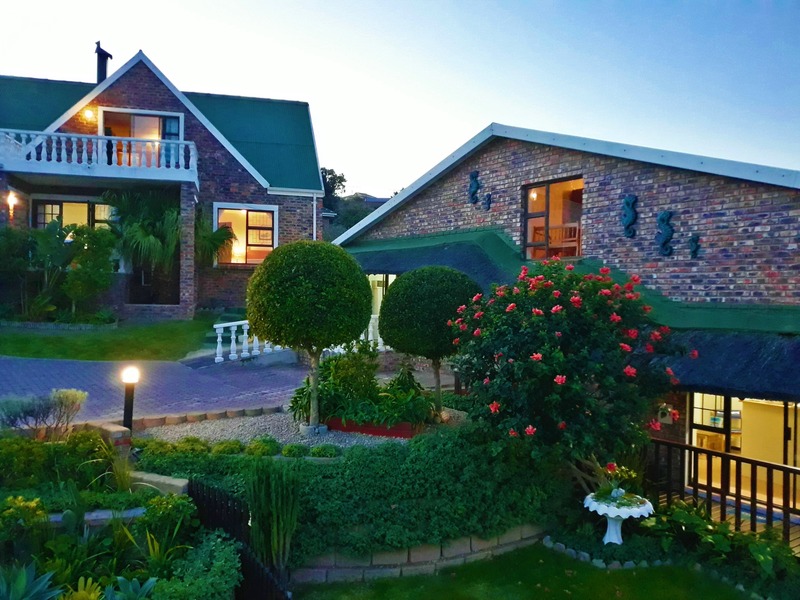 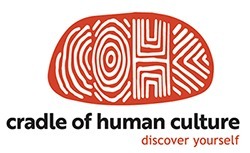 We cater for most needs including families, couples, groups, single & business travellers. 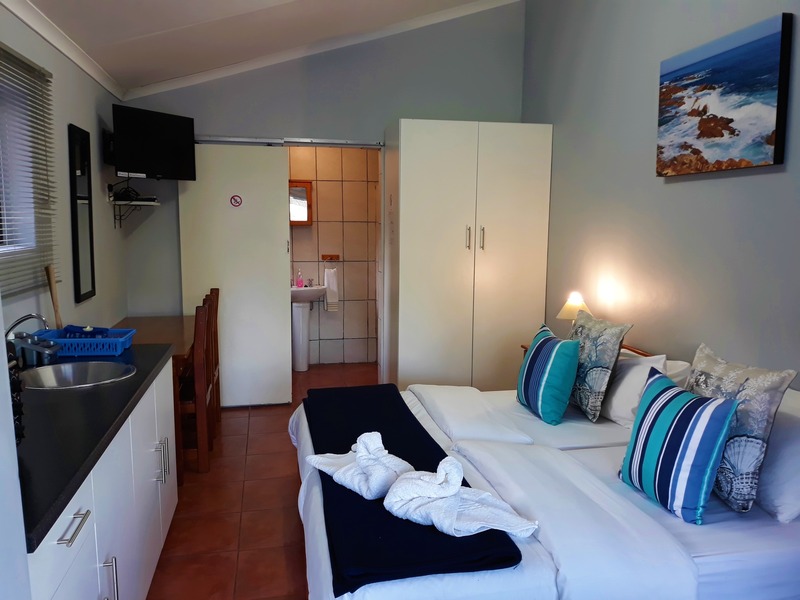 Our accommodation options consists of 8 units ranging from fully equipped twin and family rooms, to more spacious & fully equipped 1,2,3 & 4 bedroom units and duplexes. 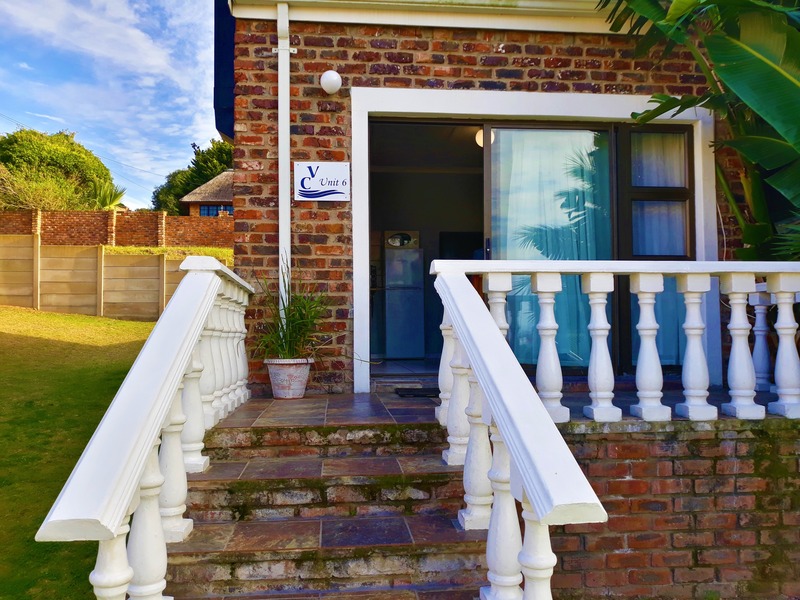 When staying at Villa Chanté, guests can look forward to escape and relax, away from the buzz of the busy seaside town & traffic. 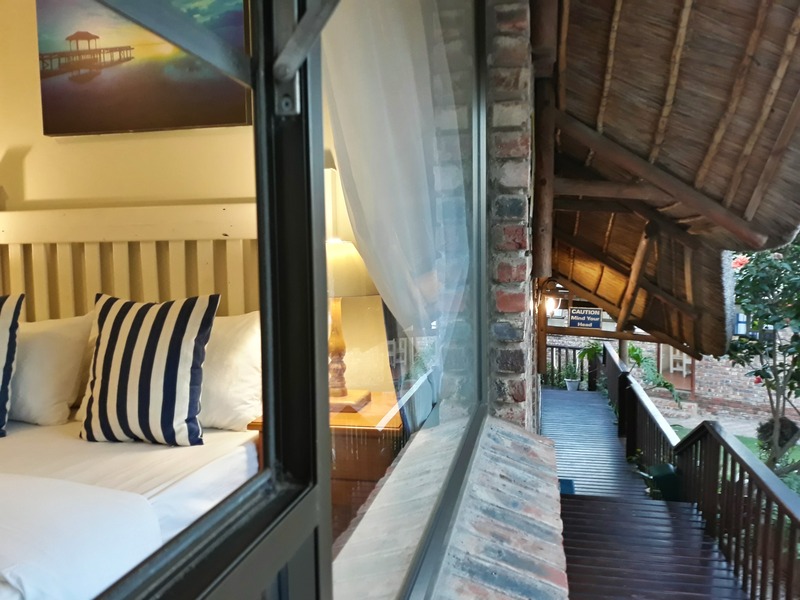 Kick off your shoes, lie back & slip into your own world,because you deserve a break! 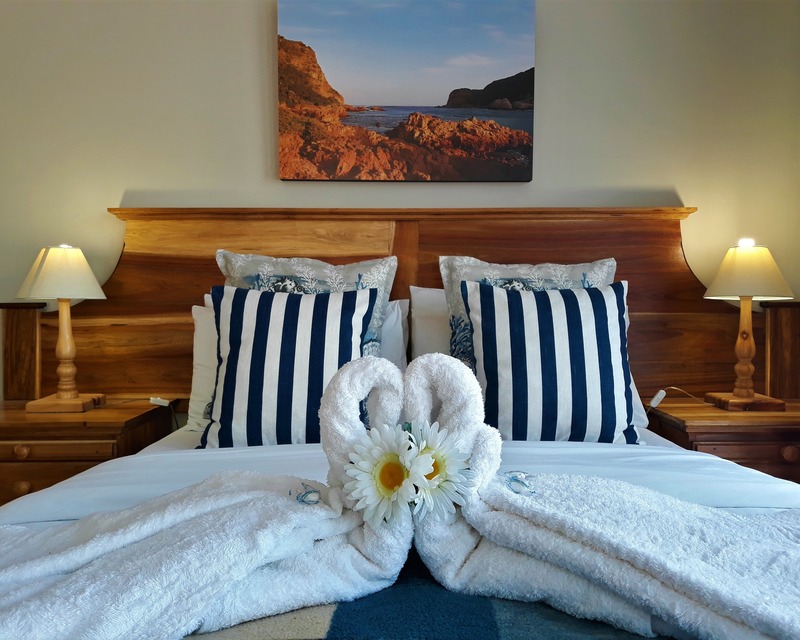 Your Hosts, Leon & David are passionate about the Hospitality Industry & people, thus you can expect to be welcomed warmly at our on-site reception & receive personalized service from the beginning to the end of your stay. 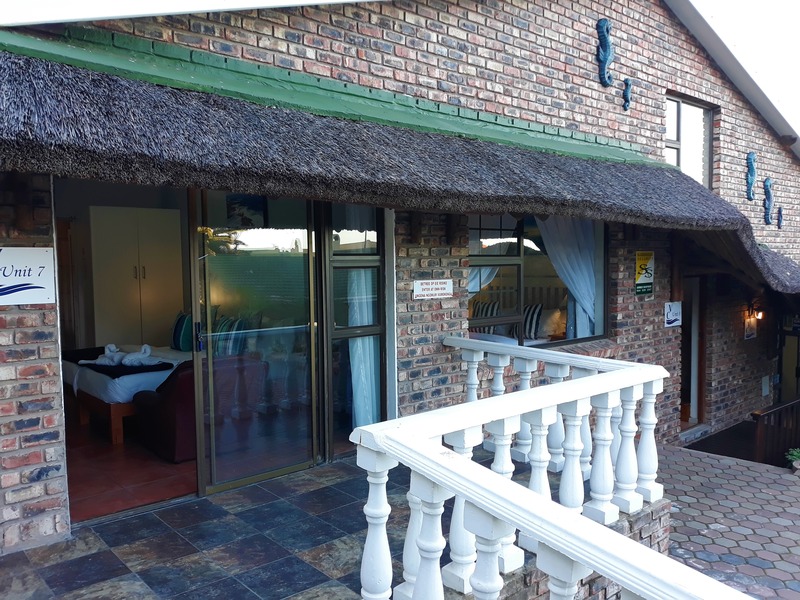 Beautiful accommodation in a quiet area. 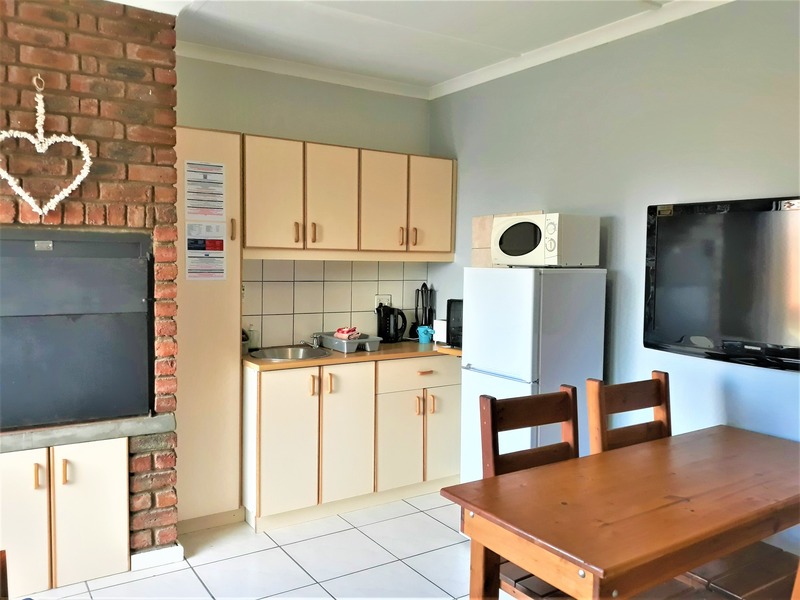 Units are well stocked and the service is great. 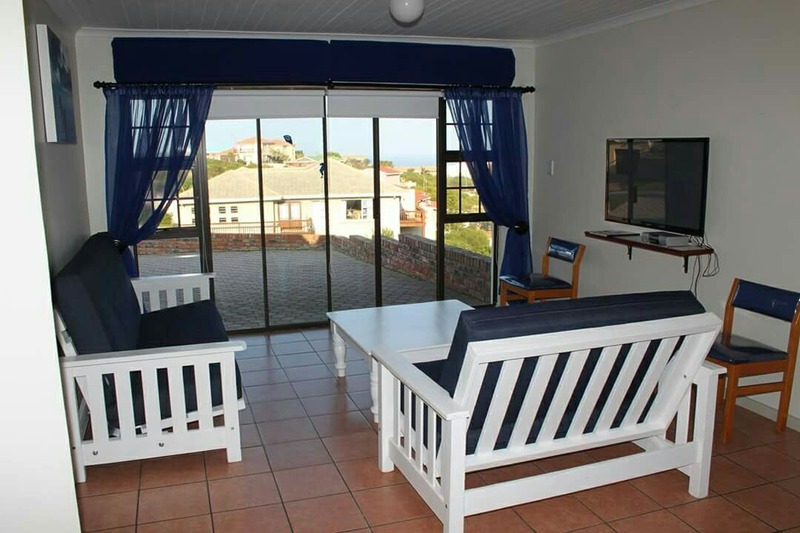 The beach is a 5 minute drive away. 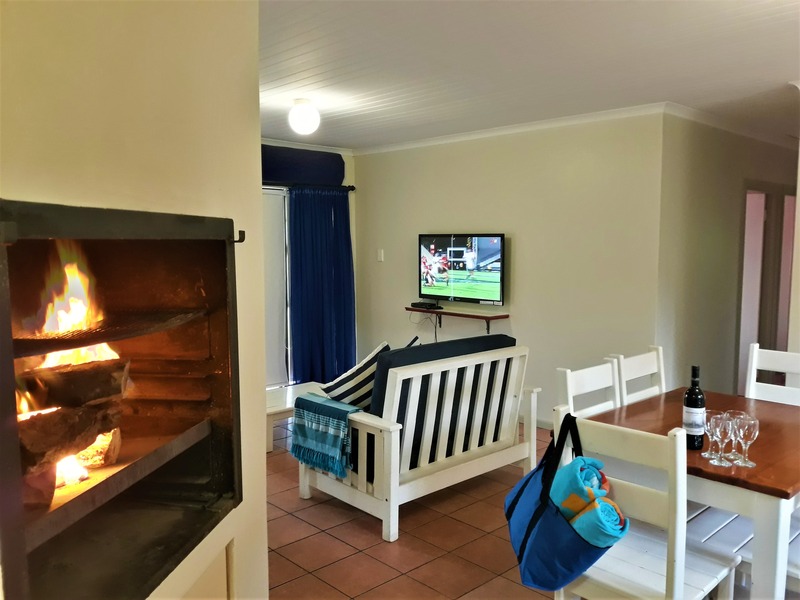 The indoor braai is a huge plus and the free dinner shuttle to restaurants is a bonus! 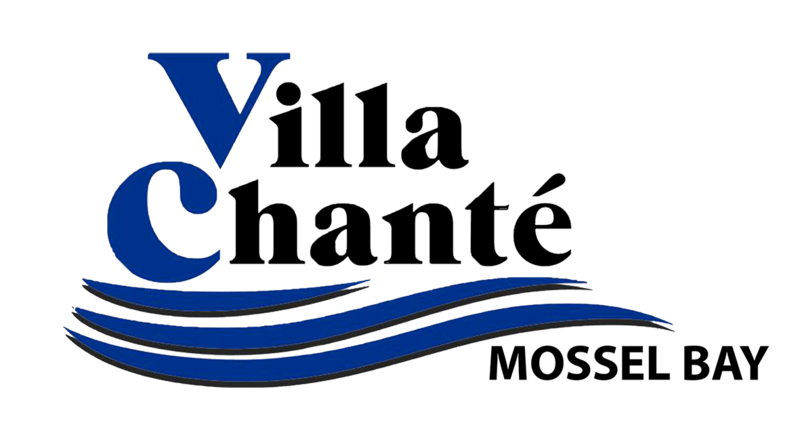 Villa Chante is most recommendable for a self-catered stay!